So I know this is not super relevant to setting but hey… I am fairly conscious of my weight as a setter/climber and as I’m around 90kg atm which is a lot of weight to move around! So about this time each year I switch from power training and not really worrying about weight to trying to get lean (well lean for me). 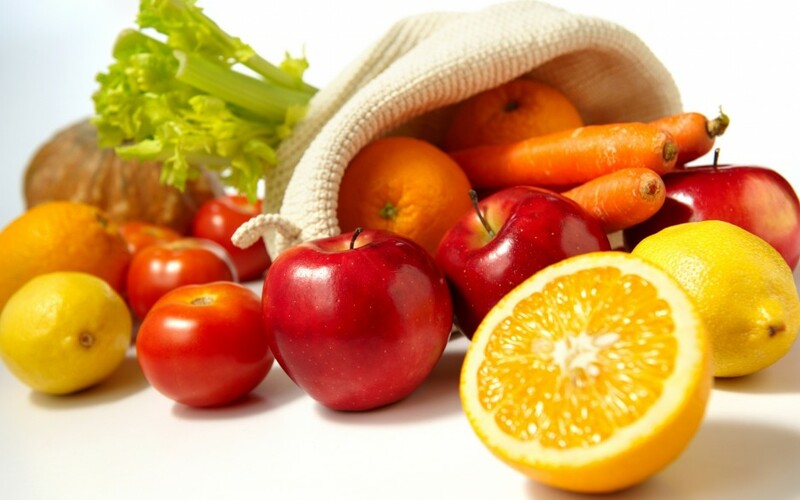 To help with that I have been reviewing my nutrition and diet so I thought I would share a bit of what I have found so far and how things progress. To start with I had to evaluate my diet carefully, after some research I found a good app which is easy to use and pretty comprehensive (and free which is great!) 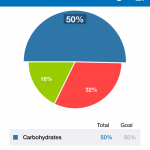 it’s name is myfitnesspal and can be found in the app store. This is helping me track my input of calories and automatically breaks down the fat/protein/carb split into an easy graph. The other nice option is that you can input a goal weight and it can set daily calorie targets. I am sure there is more stuff it can do but I just really wanted those options. Next I had to refresh my nutrition knowledge, I have done a lot of competitive sport, taken nutritional science classes at Uni and previously used a Nutritionist when competing (Wrestling and Rugby) so have a good idea but all is a bit dated. After searching I found http://www.climbhealthy.com/ which is pretty good, however quite basic and the recipies do not give full details (which I found odd) but it seems well reasearched and directed at climbers. After downloading and reading the Ebook I came away thinking pretty much the same thing – balanced diet with relatively low carbs and not based on processed food is a good thing… the nice thing the book included was a structure for on and off days and a good analysis of when to use protein for recovery, which was helpful when thinking about my meal plan. So my next step is to find a macrocycle meal plan (I will include my findings in part 2) to implement and combine with a training programme so I can get down to a fighting weight of 80kg, eventually.